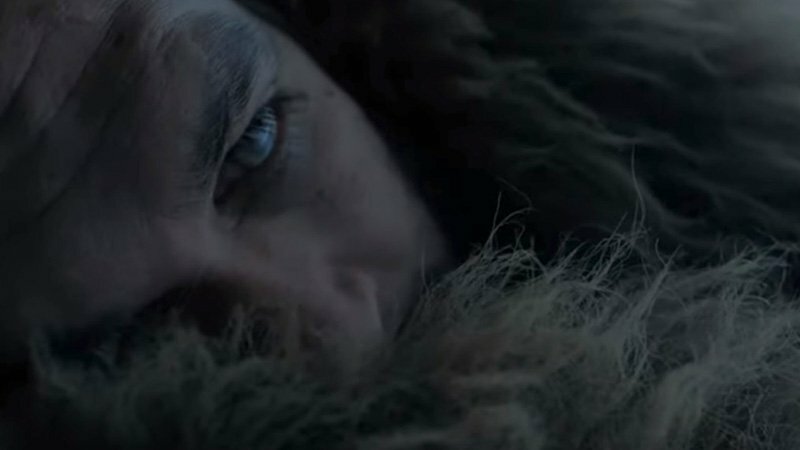 Netflix has released the official Frontier Season 3 trailer, where the battle for profit and power spans continents as ferocious outlaw Declan Harp (Jason Momoa) takes his fight against the Hudson’s Bay Company across the Atlantic. Check out the trailer below! The series features Jason Momoa (Game of Thrones), Landon Liboiron (Hemlock Grove) and Alun Armstrong (New Tricks, Braveheart), Zoe Boyle (Downton Abbey, Sons of Anarchy), Jessica Matten (A Red Girl’s Reasoning), Allan Hawco (Republic of Doyle) and Katie McGrath (King Arthur: Legend of the Sword). Momoa stars as Declan Harp, a part-Irish, part-native American outlaw campaigning to breach the fur trade. The series is a Netflix original in association with Discovery Canada. The series airs on Discovery Canada in Canada and streams on Netflix worldwide. Frontier is co-created by Rob and Peter Blackie, and produced by Take The Shot Productions and ASAP Entertainment, in association with Discovery Canada. Edwina Follows is Executive Producer for Discovery. For Take The Shot Productions, Alex Patrick, John Vatcher, Rob Blackie, Peter Blackie, Sherry White, Allan Hawco, Perry Chafe, and Michael Levine are Executive Producers. For ASAP Entertainment, Brad Peyton and Jeff Fierson are Executive Producers. Frontier Season 3 will launch on Netflix on November 23.